Guangdong TV integrated channel, the company's interview. Report the company's outstanding contribution in the amusement industry. In particular, the spirit of artisans who value product quality, the gave a high rating. 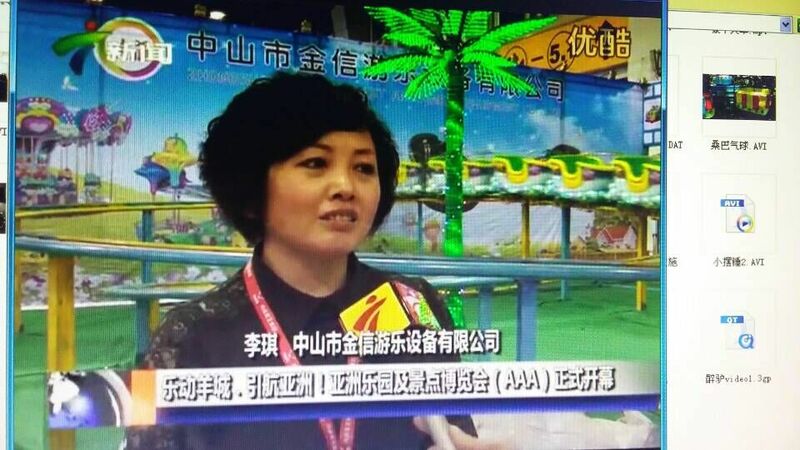 下一页：Company bumper cars won the "China Amusement Product Quality Award"